We have created spa packages for individuals as well as packages specifically for groups. You can find both categories of packages listed below. 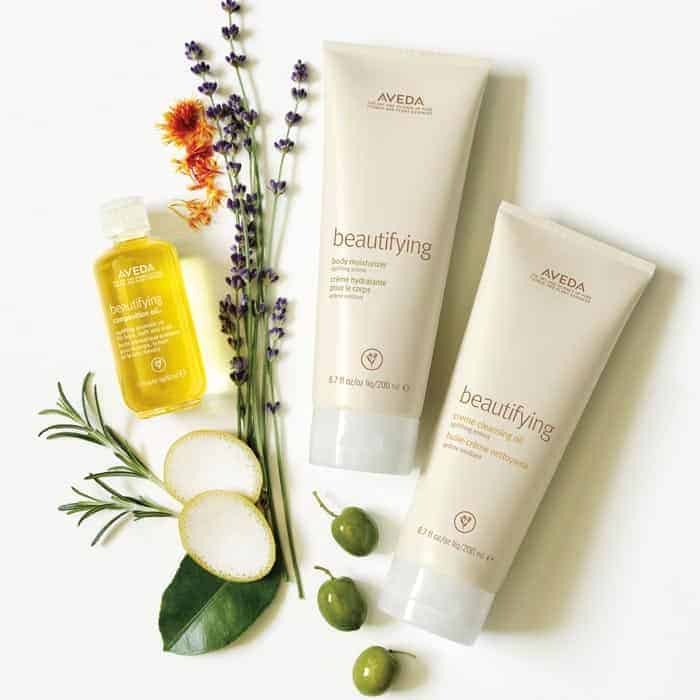 The beautifying body treatment is a warming, detoxifying, seaweed body wrap treatment featuring the uplifting aroma of Aveda’s beautifying body care products. The treatment includes a dry exfoliation, seaweed body masque, scalp and face massage, and foot reflexology treatment. Our Aveda Spa pedicure with Aveda’s beautifying (uplifting) aroma treatment softens the feet and legs using a combination of essential oils in a specially blended exfoliation, alongside a rejuvenating massage. The procedure ends with your choice of nail color. This focused treatment uses proven stress-relieving aromas to release tension and instill a sense of peace within. Swedish massage techniques, deep-tissue techniques, and reflexology guide you to a place of renewal. 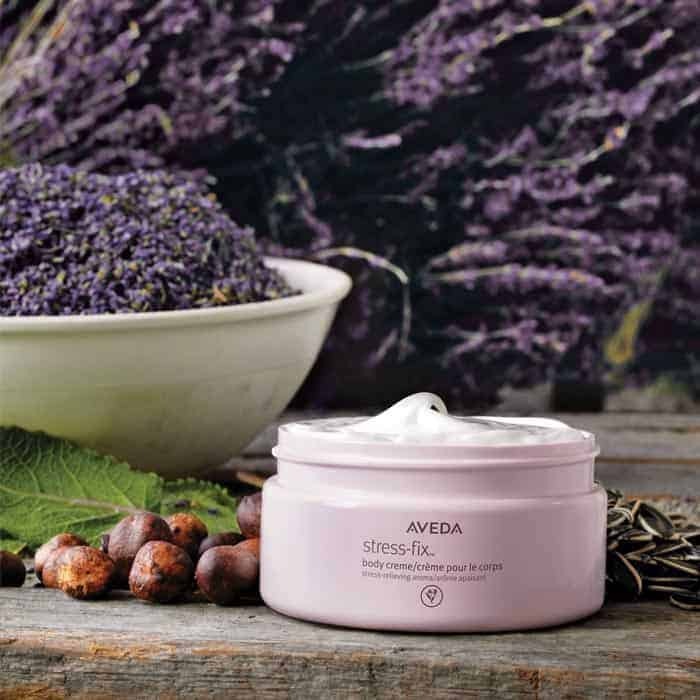 Aveda’s eco-certified organic ingredients reinforce the positive healing benefits of this service. Immerse yourself, unwind your tension, and relax your spirit. Clinically proven to reduce the feeling of stress, we incorporate the Stress-Fix™ aroma of lavender, lavandin, and clary sage throughout this pedicure to calm and rejuvenate you. This treatment addresses legs and feet, using our blend of essential oils and an exfoliation/rejuvenating massage technique also featured with our beautifying spa pedicure. Indulge yourself with our signature mind/body treatment. Immersion begins with a 15-minute steam session enhanced with your choice of Mediterranean, Indian, Oriental, or Arabian Aroma Soul massage oil. Your experience continues with a purifying thermal mud wrap, followed by a full-body massage. Emerge with renewed energy and a feeling of well-being from head to toe. Say goodbye to outdated cookie-cutter treatments! We base Dermalogica’s skin treatment, designed and customized to meet your skin’s needs, upon your personal Face Mapping® skin analysis. Delivering visible results through Dermalogica’s professional-strength formula’s exclusive techniques and advanced technology, we guarantee you have never experienced a more thorough or exquisite skin treatment than this! From a double cleansing, tailored exfoliation, deeply calming pressure point massage, to masque and protection, this treatment takes your skin to its optimal condition. Indulge in total relaxation as we treat your feet to a hydrating, aromatherapeutic foot bath, smoothing scrub, and invigorating massage. We follow nail-shaping, cuticle-conditioning, and skin-smoothing with a coat of polish in the color of your choice. Our signature nail treatment includes cleansing, shaping, personalized cuticle care, a therapeutic hand massage, and polish of your choice. This luxurious, multi-layered treatment is simply an unforgettable pampering journey drawn upon the therapeutic traditions of Ayurveda and Western wellness philosophy, crafted to relax and revive from head to toe. This majestic and tranquil spa experience is a sequence of three massages that serve to stimulate, detoxify, and balance the body and the mind. Following a soothing foot soak, we begin with Gharshana, an energizing dry massage performed with raw silk gloves that exfoliates and refreshes the skin. Next you are treated to the ancient royal ritual of Ubtan, as an all-natural blend of locally-sourced clay, herbs and minerals is gently massaged into the skin to cleanse, purify and open channels. Finally, warm, aromatic oils are rhythmically massaged into your body during a profoundly nourishing, calming, and restorative Abhyanga massage. Emerge feeling lighter, rejuvenated, and ready to take on the world. …include sharing special occasions, and sometimes getting together just for the fun of it! The next time you are looking to spend a little quality time with girlfriends, consider a Spa Party Package from Five Elements Salon & Day Spa. Parties of 4 or more scheduling multiple services each (3 or more) receive 10% off each spa service. Choose from our most popular packages, or customize your own with elements from our expansive menu of services! We will customize a Spa Party Package just for you! 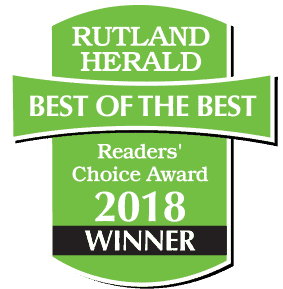 Call 802.773.8005 today to discuss your ideas!